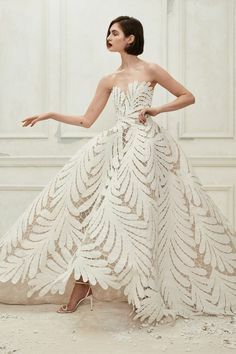 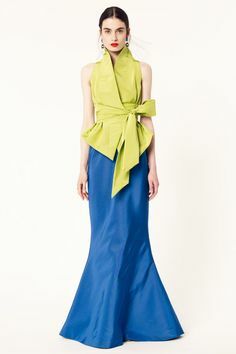 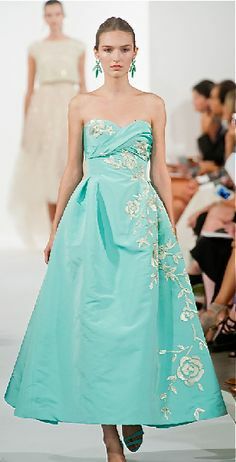 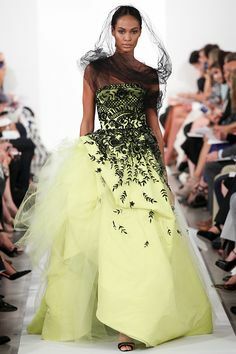 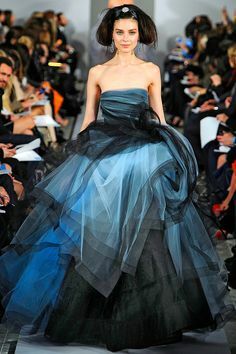 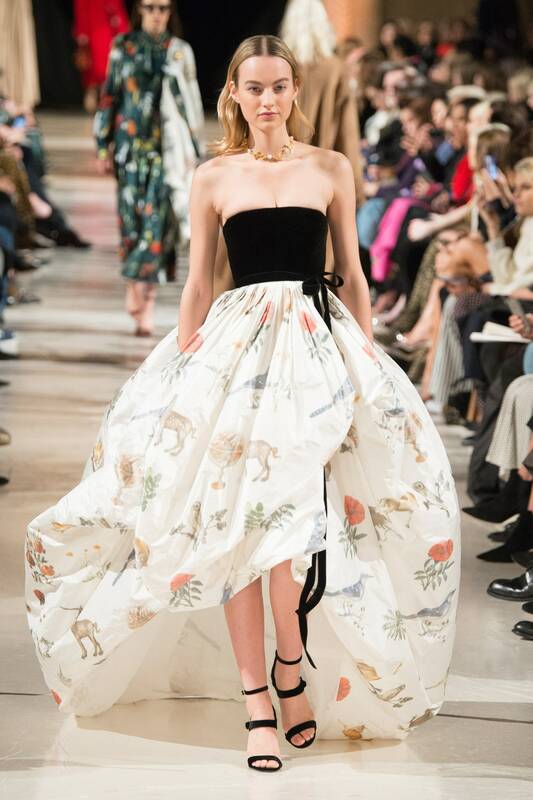 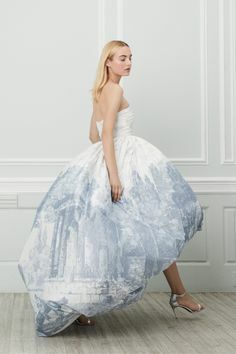 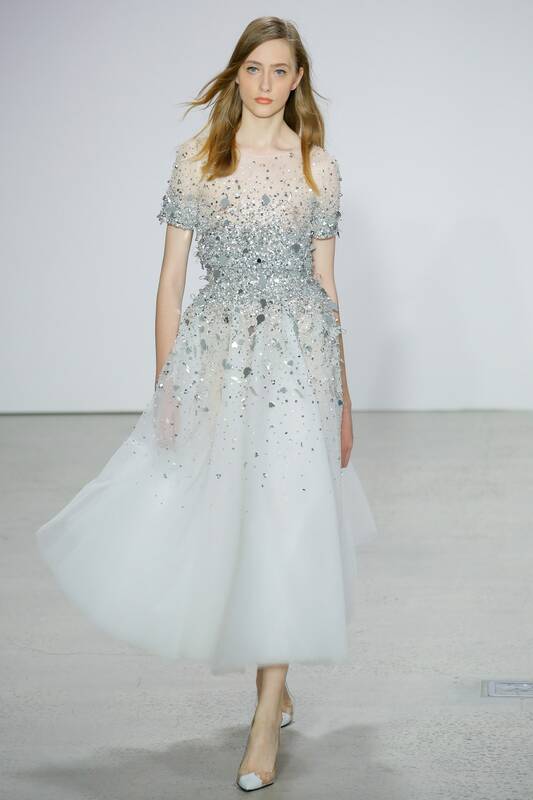 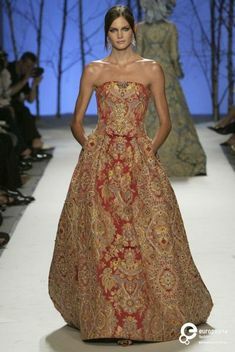 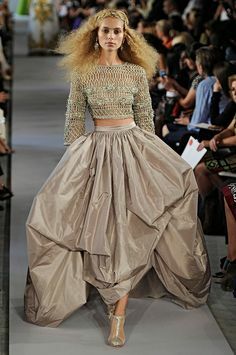 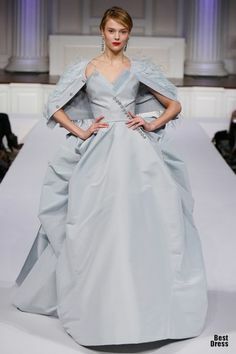 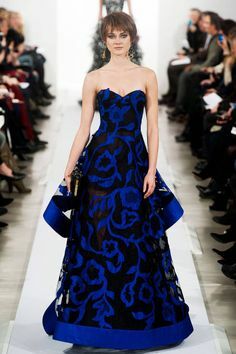 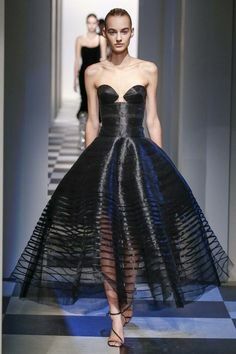 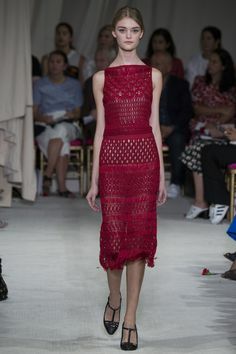 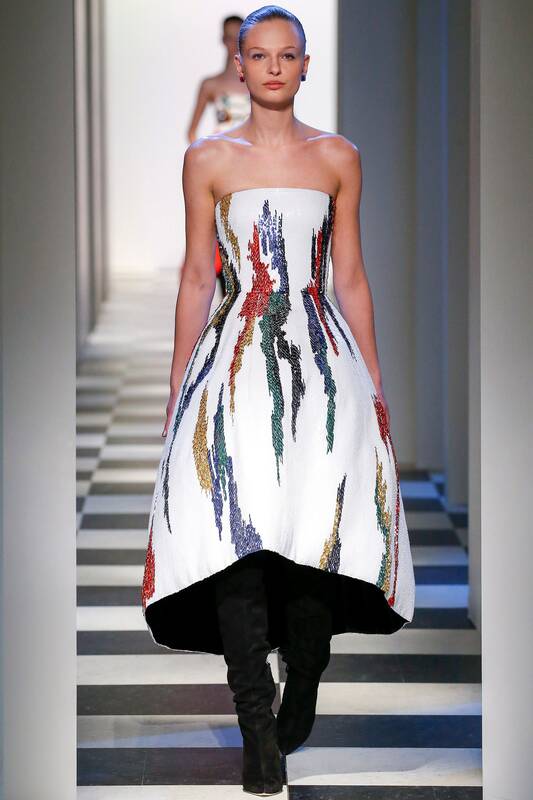 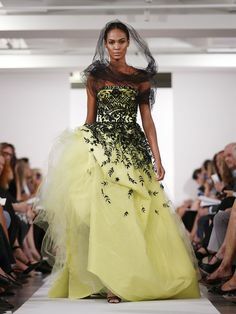 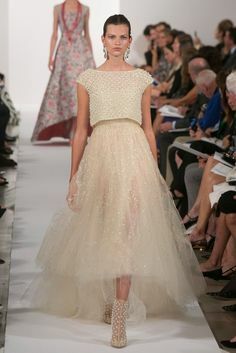 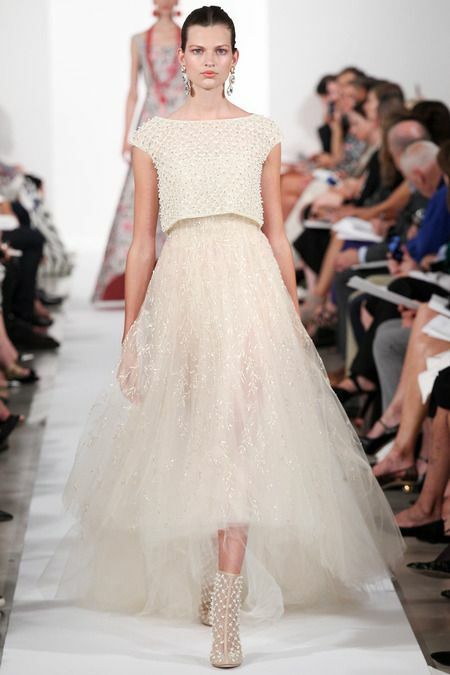 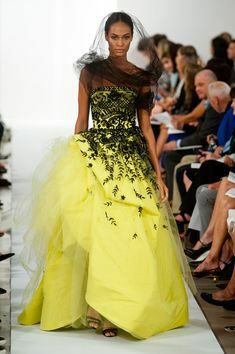 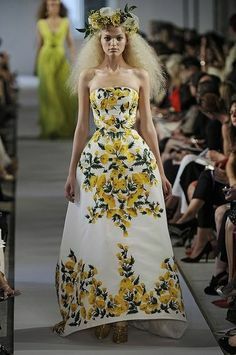 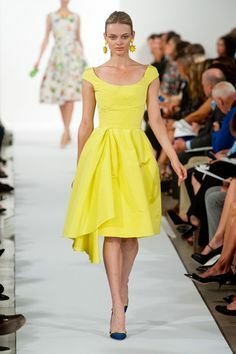 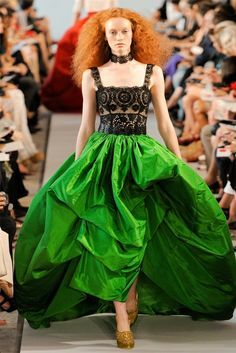 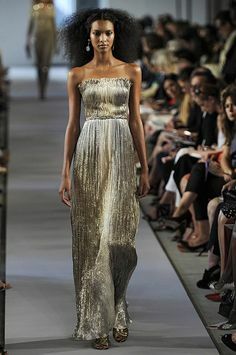 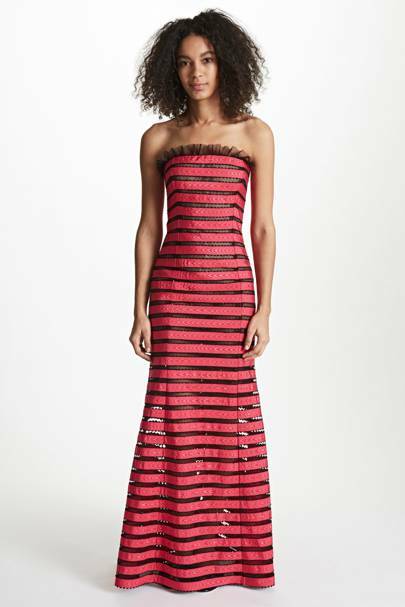 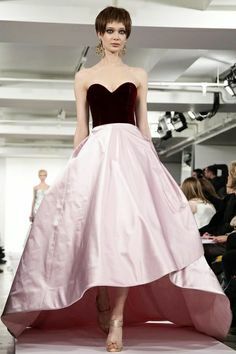 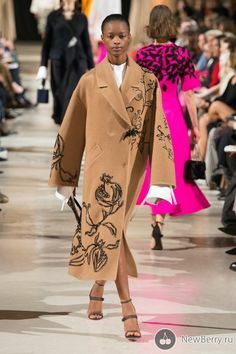 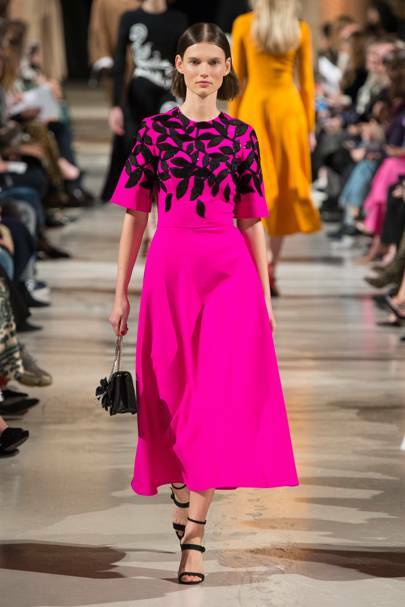 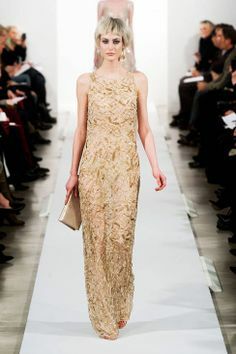 Oscar De La Renta-- Carrie Bradshaw dress! 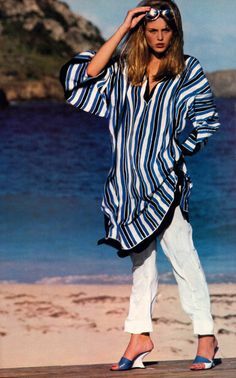 Francesco Scavullo for American Vogue, May 1980. 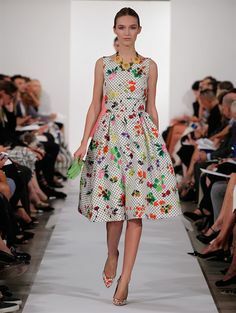 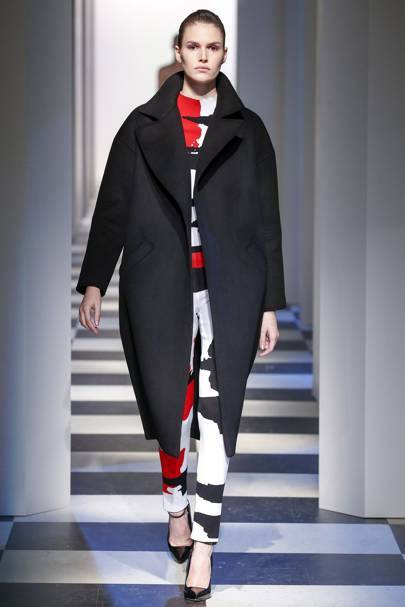 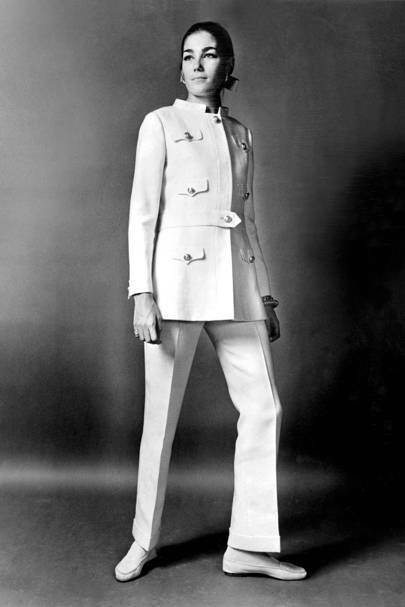 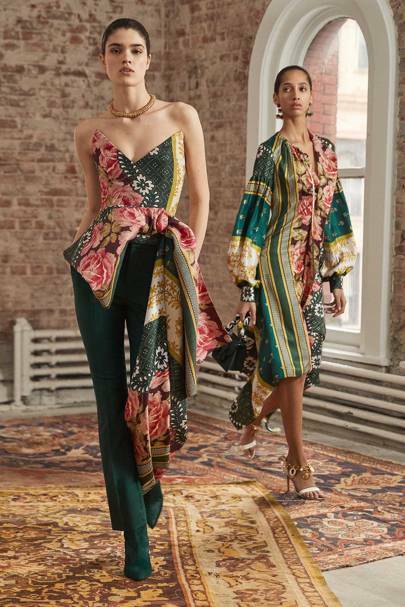 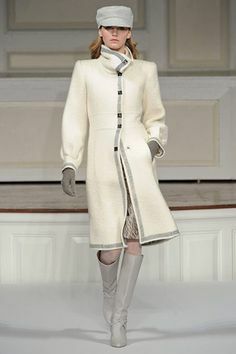 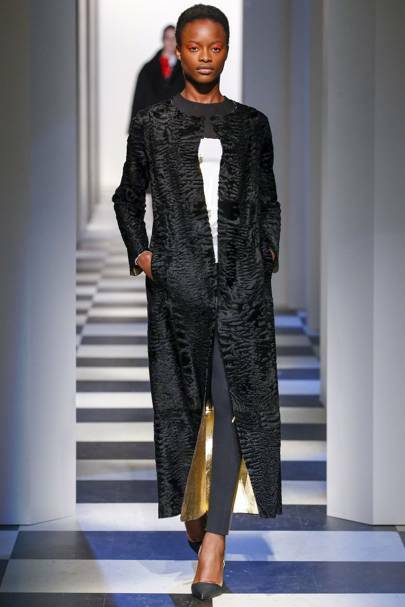 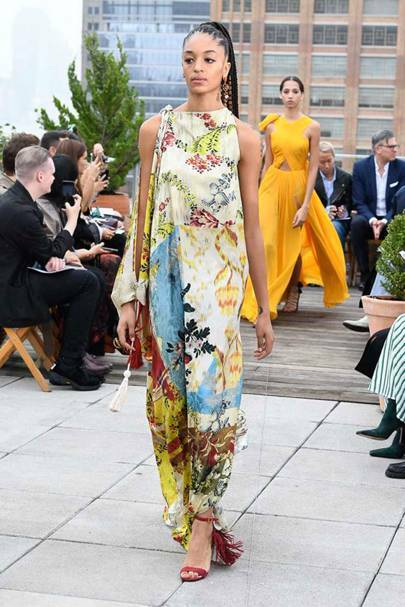 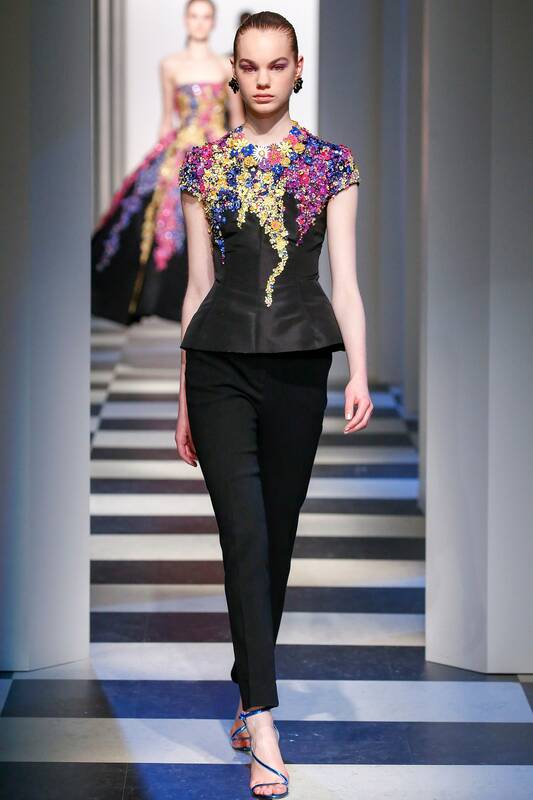 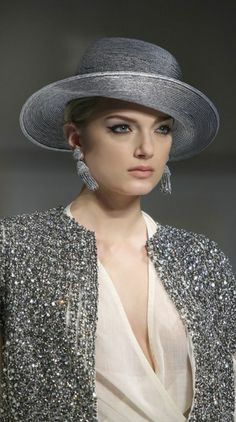 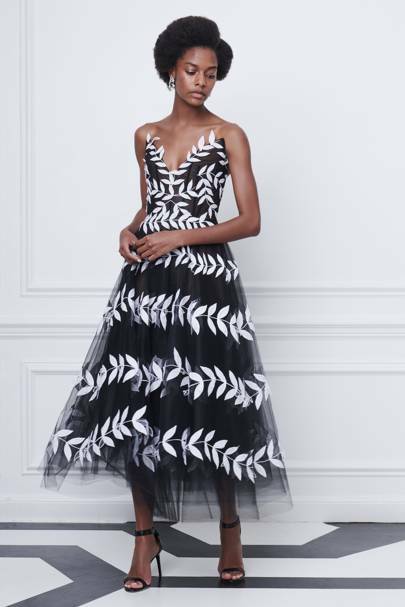 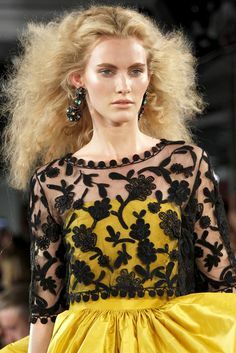 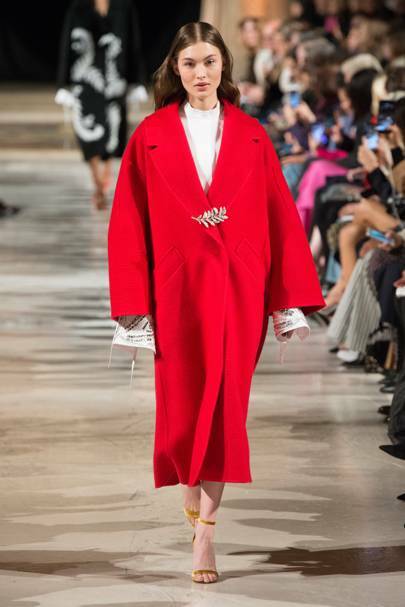 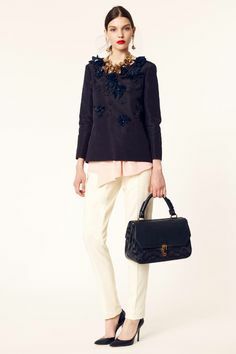 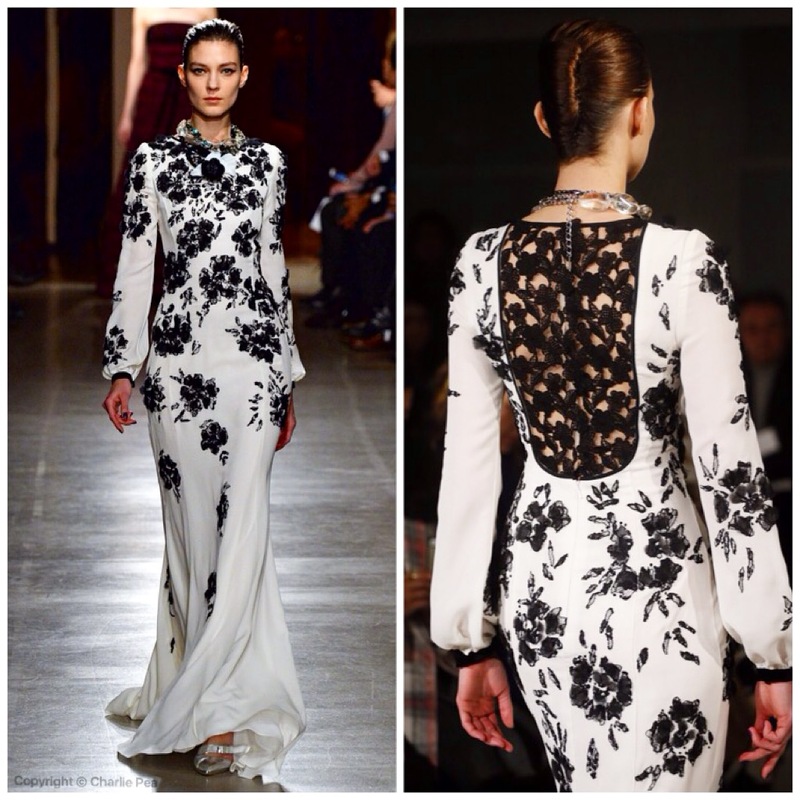 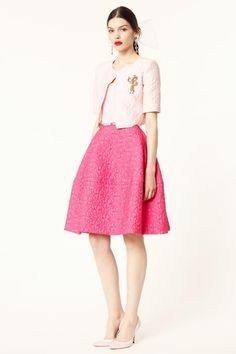 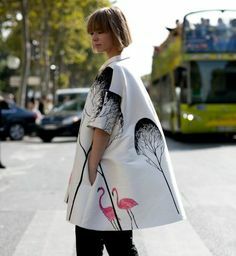 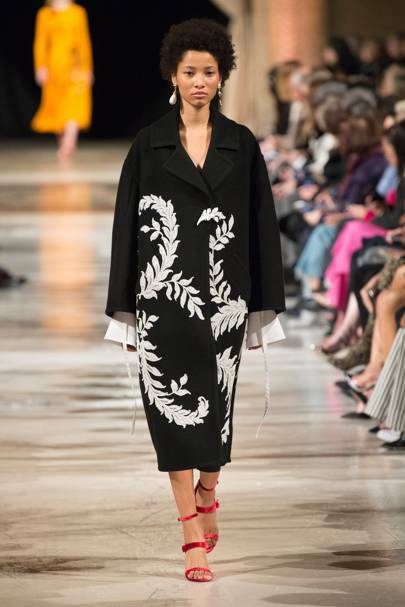 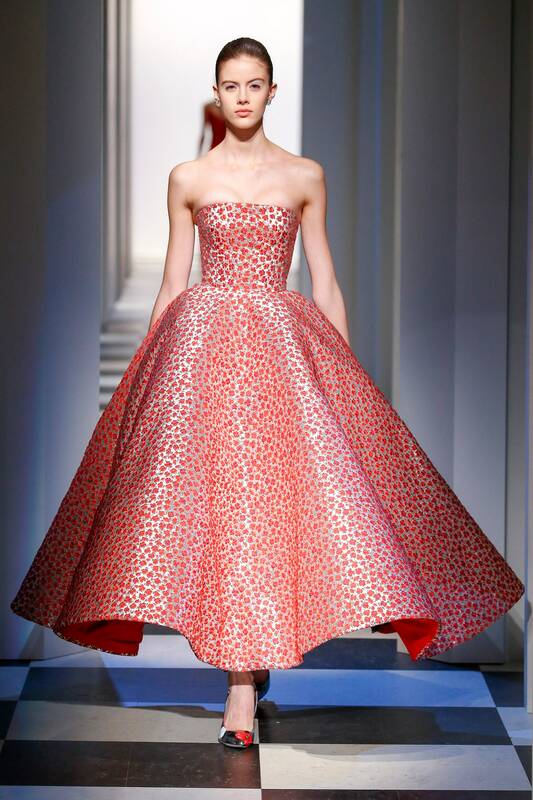 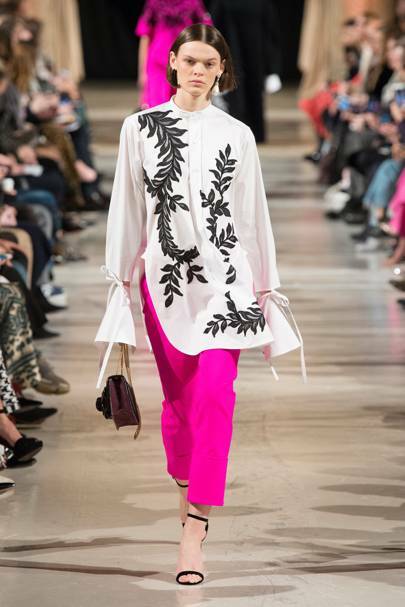 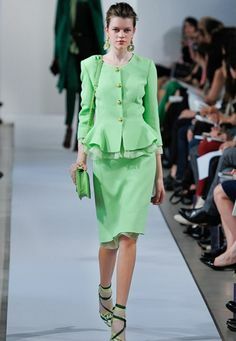 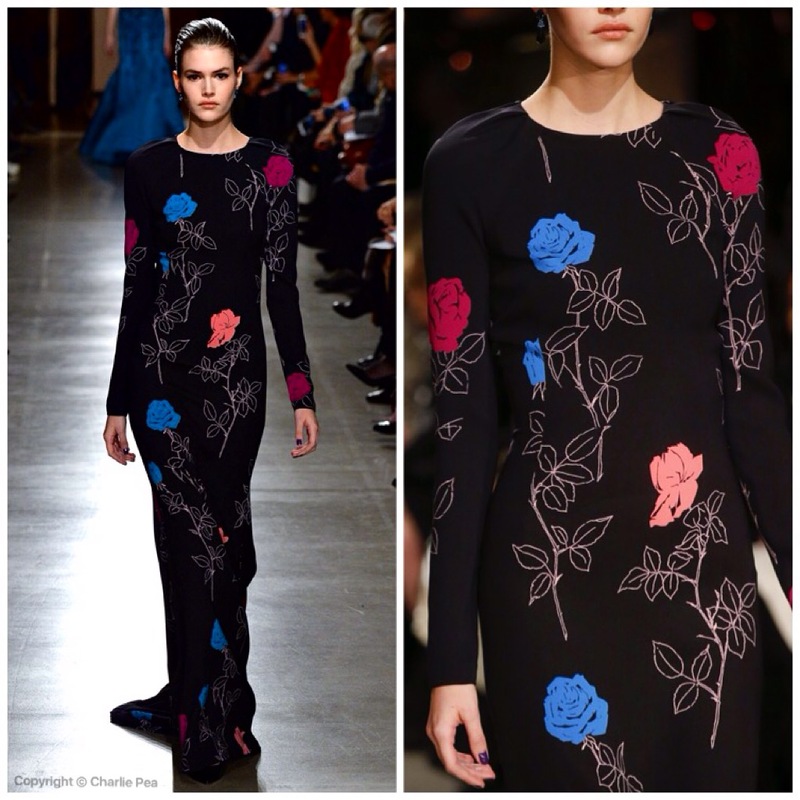 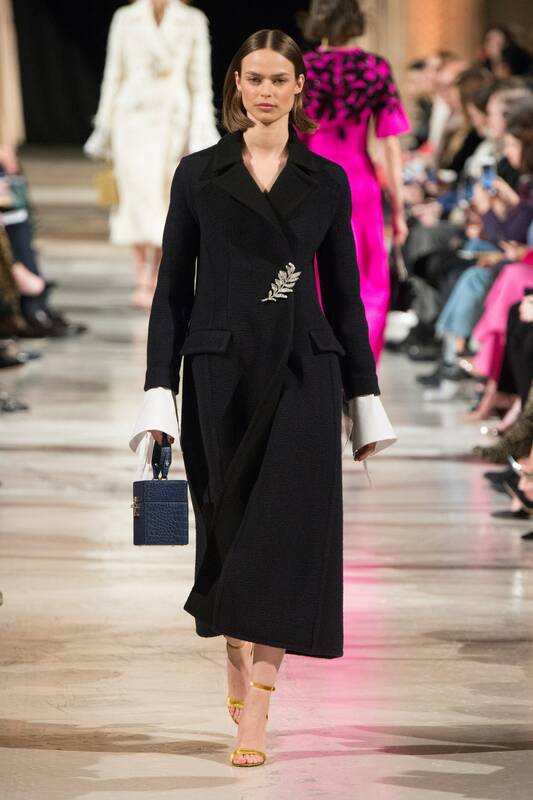 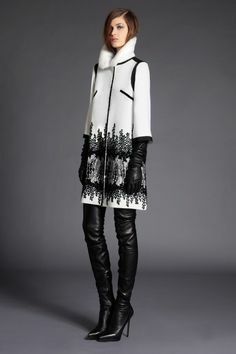 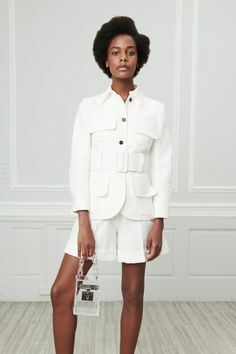 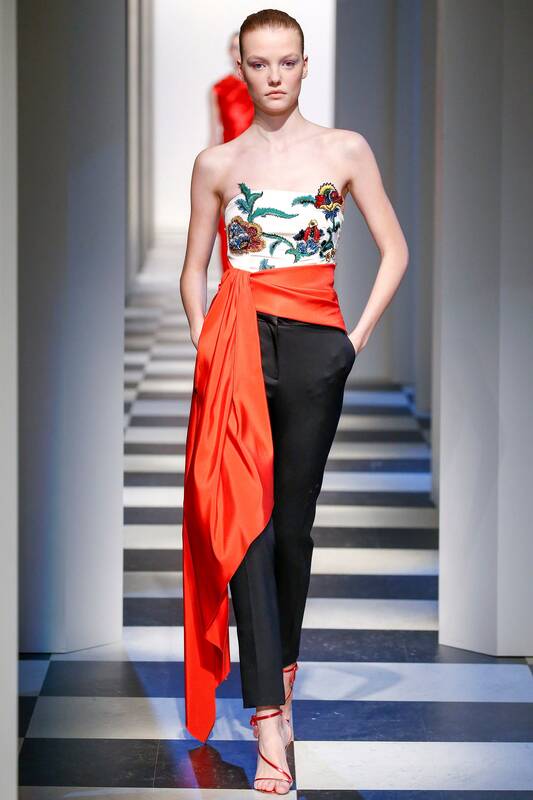 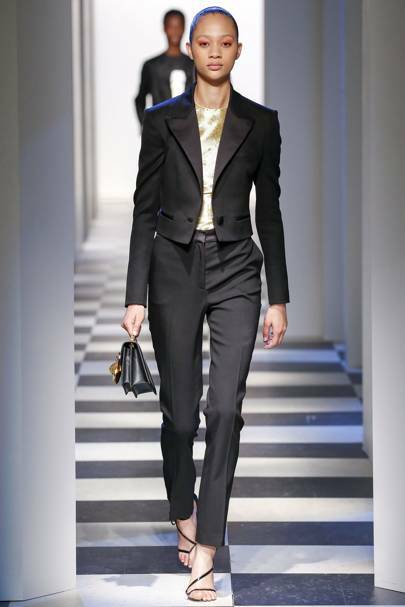 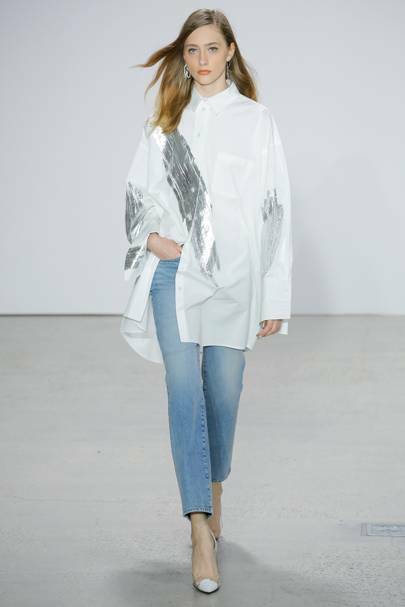 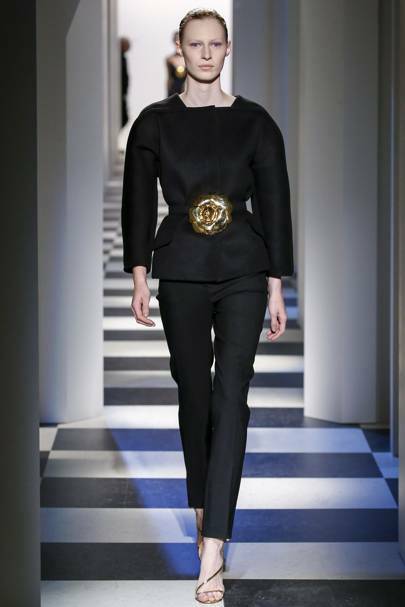 Clothing by Oscar de la Renta.